"Lora is incredible! She knows her stuff -- trust her with your face!" 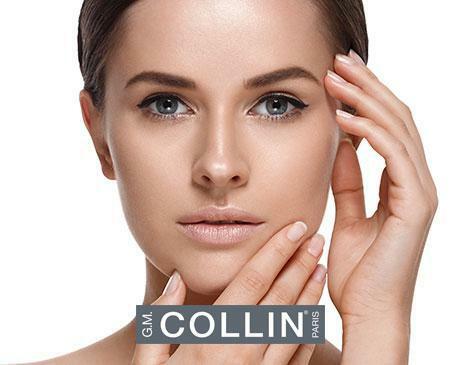 "Looking for top of the line service and the best facials ever? Lora is your girl!" 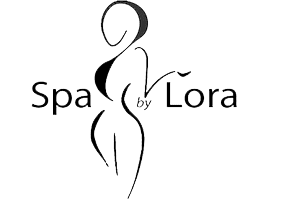 "Spa by Lora is an outstanding place to be pampered!" "This was possibly the most relaxing hour I have ever spent. Lora was lovely"
"Her salon was clean, and Lora was pleasant, knowledgeable, and professional." "I am so glad I went with my gut and found Lora! Run, don't walk, to this jewel." Lora Lisserman has spent over 20 years helping her clients to look and feel their best with a variety of luxurious and relaxing cosmetic treatments, including 12 years as a laser aesthetics specialist. She offers services such as LimeLight IPL, laser Genesis, wrinkle and fine line reduction, scar and spider vein reduction, high-speed painless laser hair removal for light and dark skin, Chemical peels, microdermabrasion, micro needling and dermaplaning treatments. From her complimentary, customized consultations and tailored skincare services, Lora offers the treatments you need to look and feel your best in both the Bucktown neighborhood of Chicago and the Ravinia neighborhood of Highland Park, Illinois. Contact the location most convenient for you to make an appointment today. Please Book Online and you will receive a complimentary eye treatment with your service. *For our Chicago Location only.